Your loyal customers are not only some of the biggest and most important assets your company can have, they help you in all sorts of ways beyond making purchases from your business. Many companies spend most of their time and energy on marketing and public relations efforts targeted at new customers. It seems so obvious, right? More customers equal more sales. 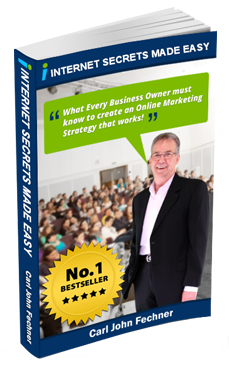 The truth, however, is that 80% of your profits will come from 20% of your customers. According to a Bain & Company study, increasing your customer retention rates by just 5% increases your profits by a hefty 25%. It can take time to see these gains, though. Customer retention is a long-term strategy that helps your bottom line in more ways than one. The trouble with advertising coming from your company is that nobody believes it. Consumers nowadays are cynical−adblockers locked and loaded, ears closed to commercial messages. They still want the best products and services, but they look to their peers for guidance. 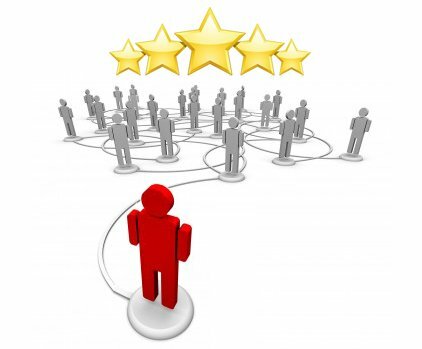 I wrote an article about gathering customer reviews and testimonials, but getting referrals and recommendations can be a little trickier. You don’t want customers to feel like you’re making use of them. According to surveys, 68% of customers leave because they feel like a company doesn’t care about them. You can provide social media links on the checkout page of your webstore, or keep a tablet behind the counter of your storefront, so happy customers can share their joy on Facebook or Twitter. Happy customers talk up your brand all on their own with no encouragement from you. Keep an eye out for such mentions and engage with those customers. You can thank them for their kind words and possibly show your appreciation in more tangible ways, such as discounts on their next purchase or giveaways. “Would you recommend us to your family and friends?” is an important question on your customer experience surveys (and a good question to have on the exit page or follow-up emails for purchases and customer service interactions as well). People who answer with a strong “Yes!” should get a link that will allow them to do so. Maybe they can leave a testimonial on your website, send a Tweet, or comment on your Facebook page. 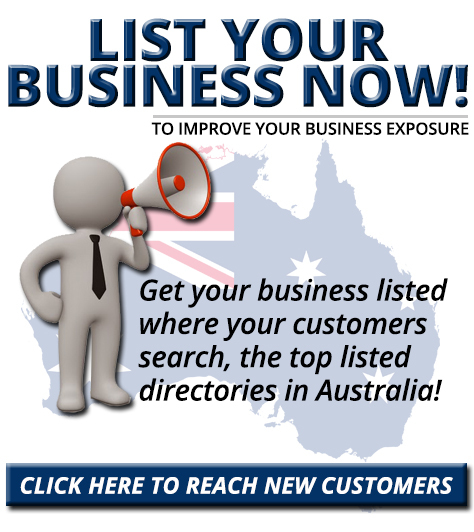 Feature it prominently on your website. Include links at the bottom of emails. Talk about it on social media. 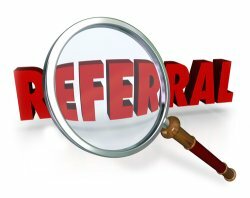 The more people know about it, and the easier it is for them to participate, the more referrals you’ll get. Your loyal customers are more than just customers, they’re friends and partners in creating a stable and profitable company. Treat them like it. 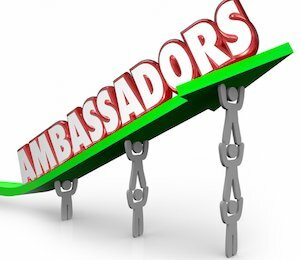 Your brand ambassadors probably recommend you because they love your product and want to help you. Just expressing your thanks can go a long way towards making them feel good. When you offer incentives, stress that you’re showing your appreciation, not trying to buy their loyalty. Of course, everyone likes rewards. Consider setting up a tiered reward system, with a small reward for making a referral and larger rewards when and if these referrals bear fruit. Just make sure it doesn’t take forever to process the rewards, if you choose to use them. If you can give them out immediately so much the better. A badly-managed referral program might have opposite effect than the one you’re looking for. 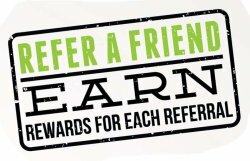 If you have any questions or comments, or need any help designing your referral program, please don’t hesitate to get in touch.